We have so many amazing new pieces right now! 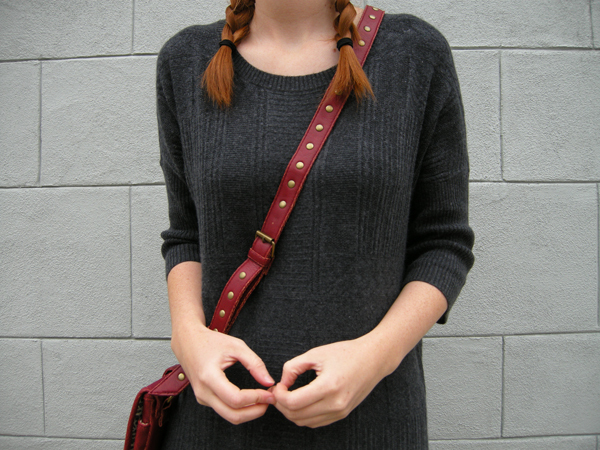 It doesn't get more multi-functional than this perfect sweater dress. It strikes the right balance between cozy, casual, effortless and dress-up able. Oh-so soft and loose-fitting, you'll find yourself never wanting to wear anything else! 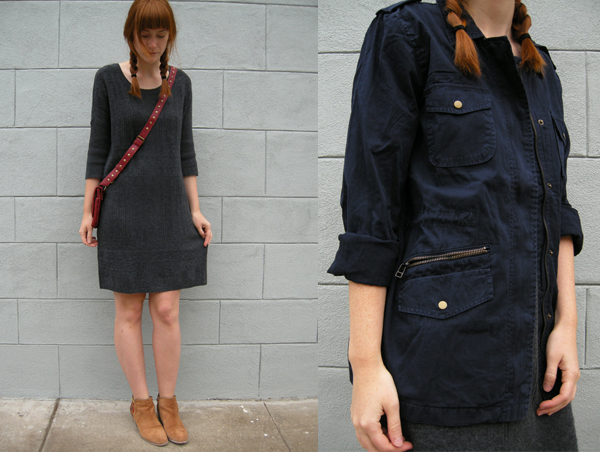 And at last, a new jacket for all your layering needs is this classic lightweight, military parka with pockets a plenty.